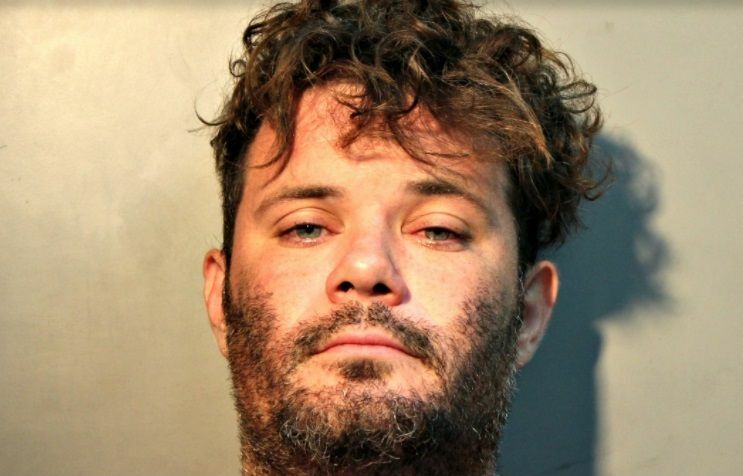 Mr Dratte said the suspect, 30-year-old Blake Knox, was remanded to the Golden Grove Detention Center, without bail, after the female victim alleged that on March 11, 2018 he strangled her, damaged her property, blocked her from exiting her vehicle, removed her keys from the vehicle’s ignition (keyhole), and took her purse and cellphone out of the vehicle and threw them into the bushes. The incident occurred in the wee hours of March 11, at about 1:37 A.M., according to police. The suspect was charged with second-degree assault and destruction of property, according to Mr Dratte.